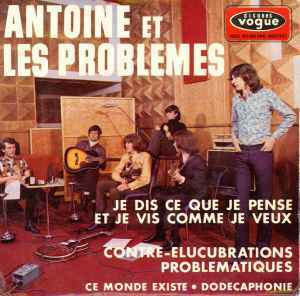 great extended play from Antoine et les problemes, garager than his other stuff. The real winner here is Dodecaphonie, a problemes track which veers heavily toward freakbeat. great nonsensical lyrics as usual.